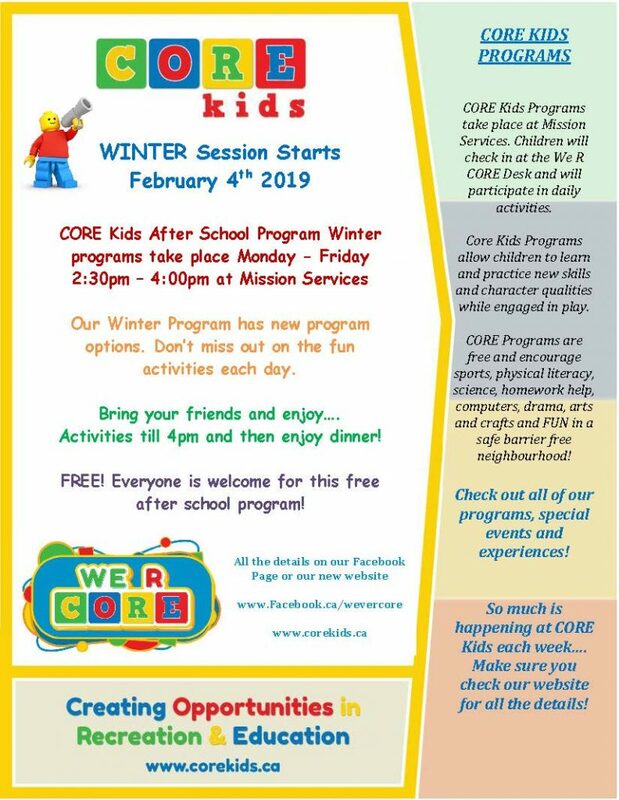 Our Winter Program has new program options. Don’t miss out on the fun activities each day. Bring your friends and enjoy…. Activities till 4pm and then enjoy dinner! FREE! Everyone is welcome for this free after school program! 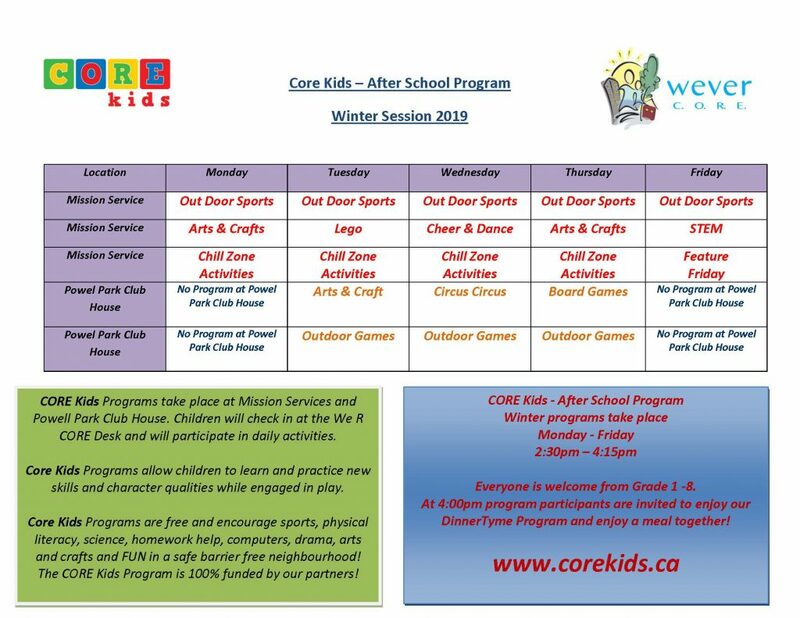 Take a look at our flyer and program schedule for the Winter Session!